In this module, you will refine your concept and innovate it using build and extend methods. Learn the value of a “mash up” and develop mashed up ideas. Identify the iterative process of testing and selecting your concepts. Mashed up concepts, combining two or more themes. 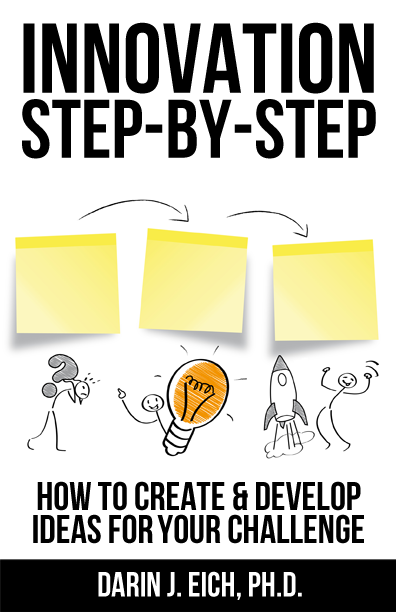 Refine and take your ideas to the next level at each stage of the innovation process. Mash up two ideas to create one greater concept or theme. This workshop is part of Program Innovation, an online video workshop program on innovation for higher education professionals. This program can also be taken in person, individually, or through a license with your organization. Contact Darin@DarinEich.com for more information. Program Innovation is a topic area where the workshops help people to innovate by doing it. 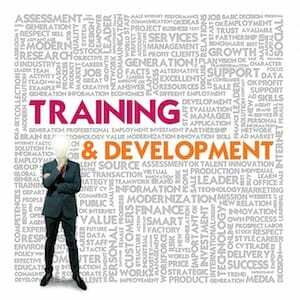 Workshops are designed to facilitate groups and institutions through the idea development process by systematically tackling a challenge relevant to you. This is a relevant topic area for organizations and groups within institutions. It is designed to help people improve how they work and have a high-impact. Click here to see all programs in the Program Innovation topic area.